if you are planning to visit NYC this year. cocktails are less than a dollar? Brunch is pretty boozy in NYC! also cheaper than a top of the rock ticket – win win! great for those going gluten free, as the menu contains no gluten as standard! market itself – brunch can be three courses right? options – this is a great choice for days when you are packing a lot in. sure to sample their incredible signature strawberry butter, which comes with every order. 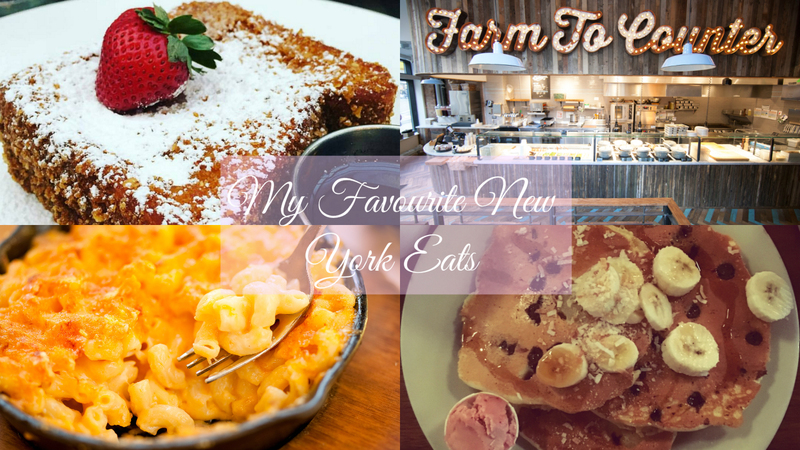 What are your favourite foodie spots in New York? Have you ever visited one of my top picks?